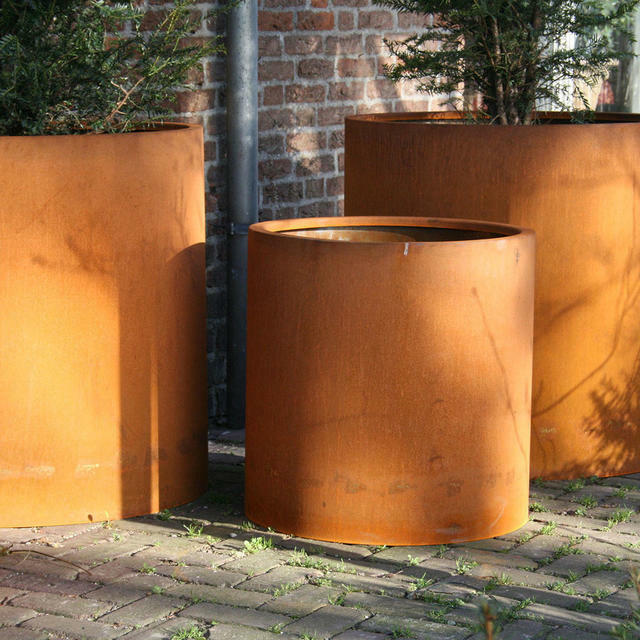 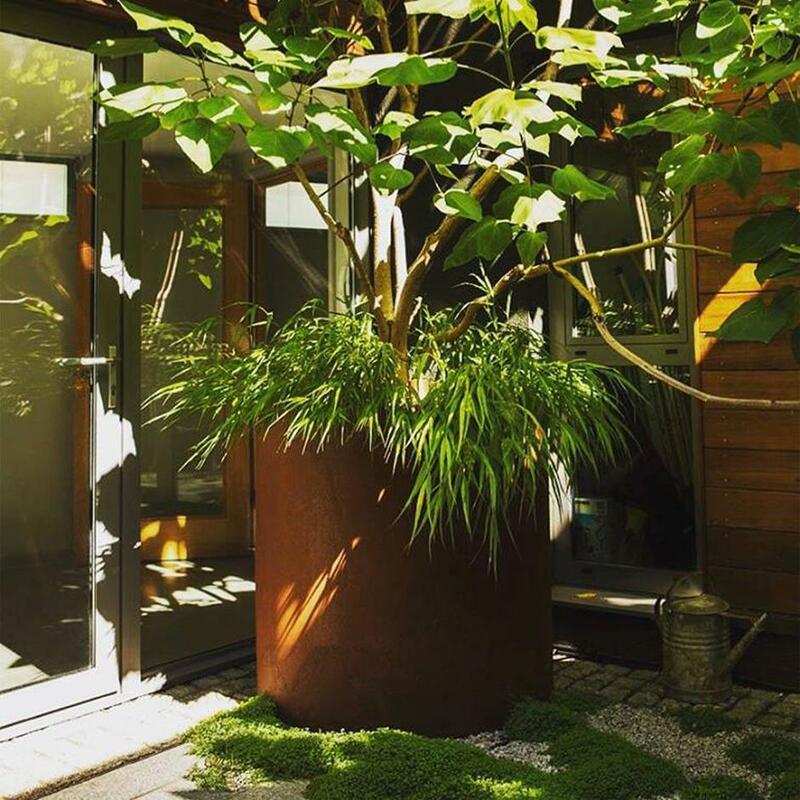 Corten steel is the perfect material for the garden, these large contemporary planters add depth and style to your planting. 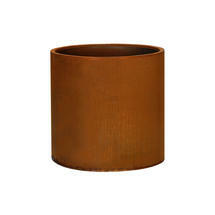 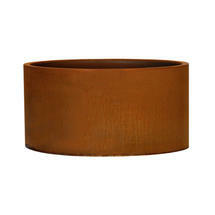 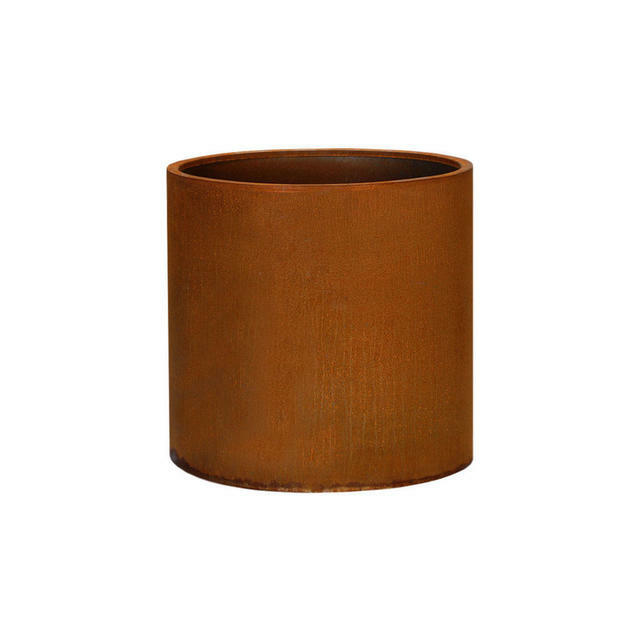 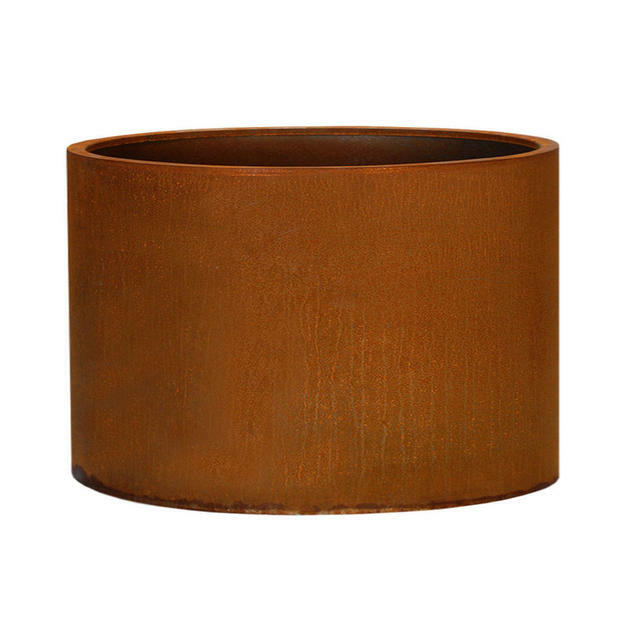 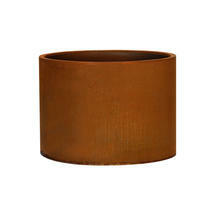 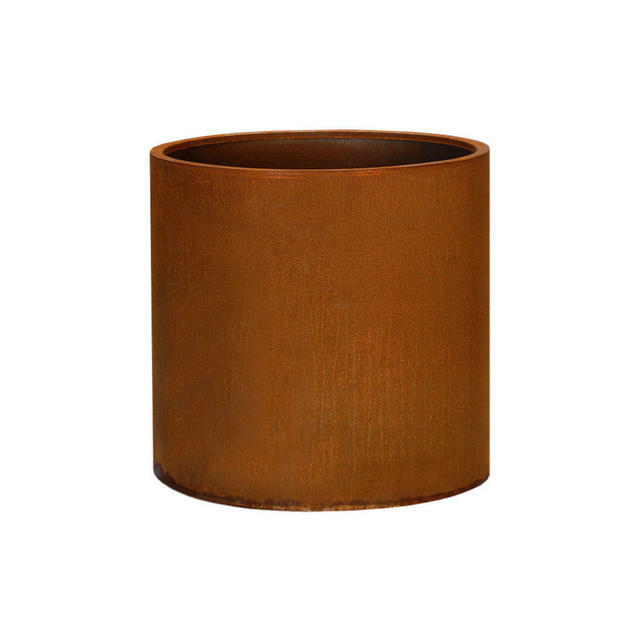 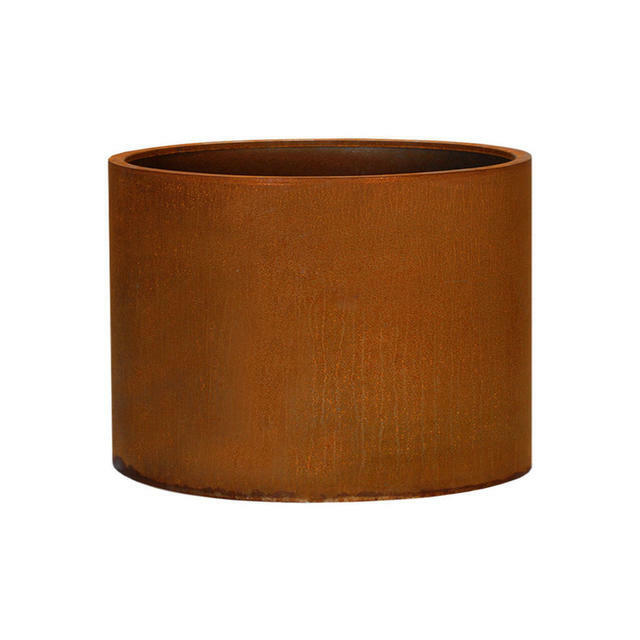 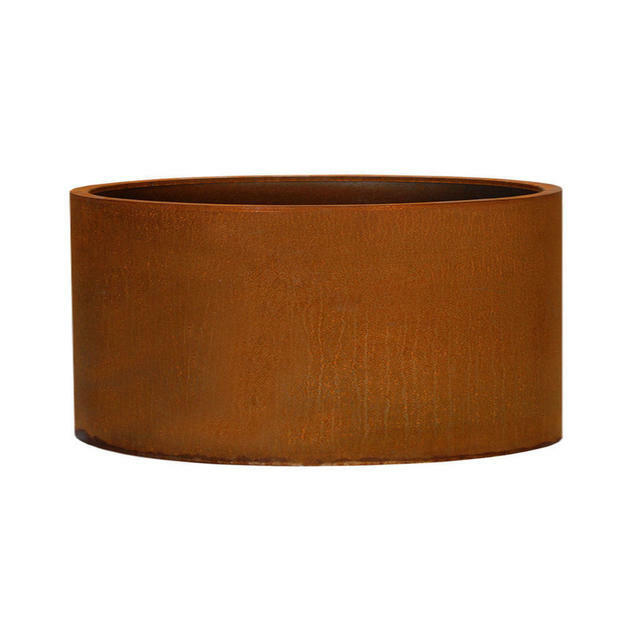 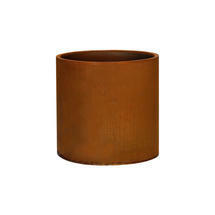 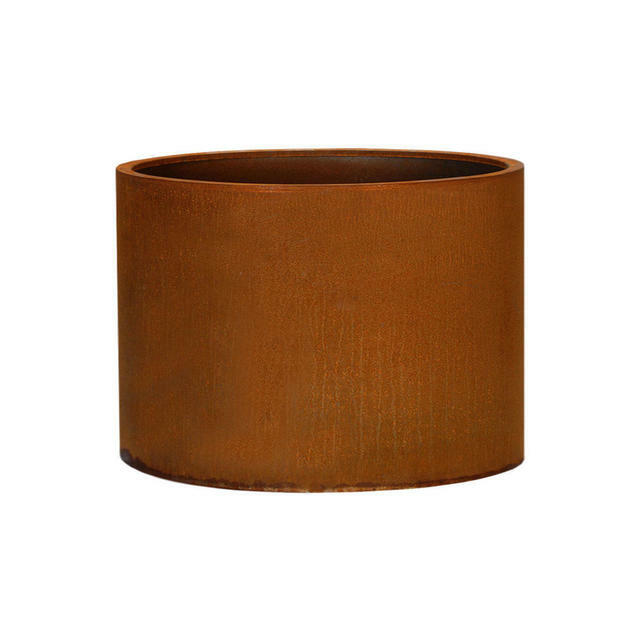 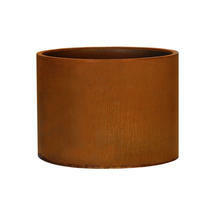 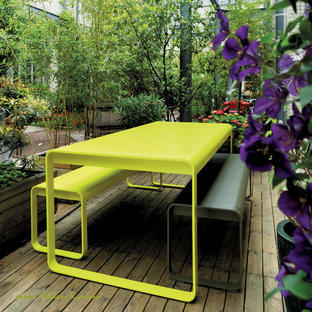 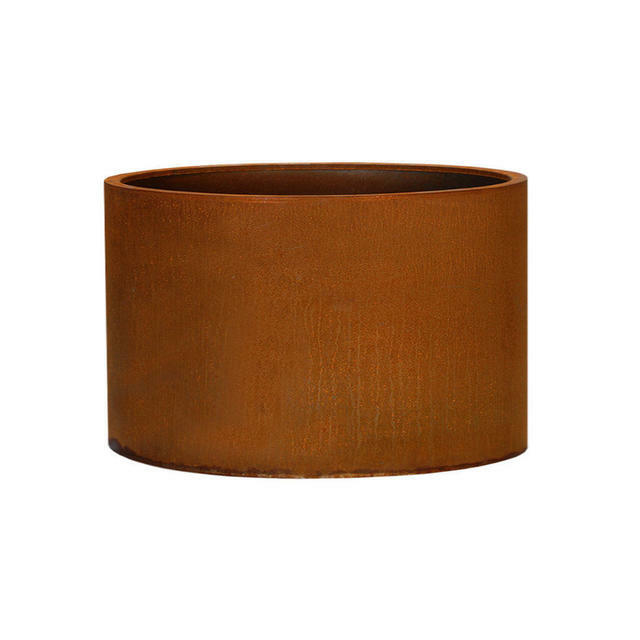 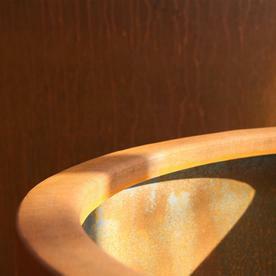 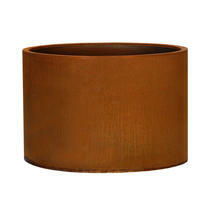 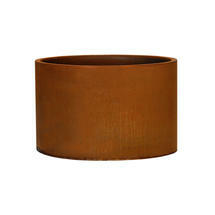 These simple planters with clean lines are manufactured in Corten steel. 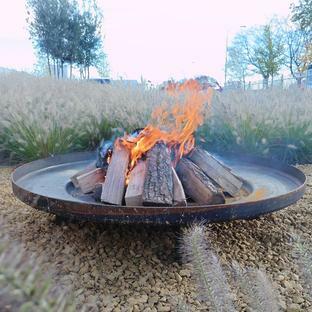 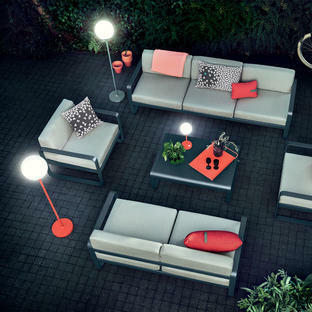 They are highly weather resistant and delightful when combined with green foliage planting in the garden.